Go Global or Stay Local with the best advertising rates. 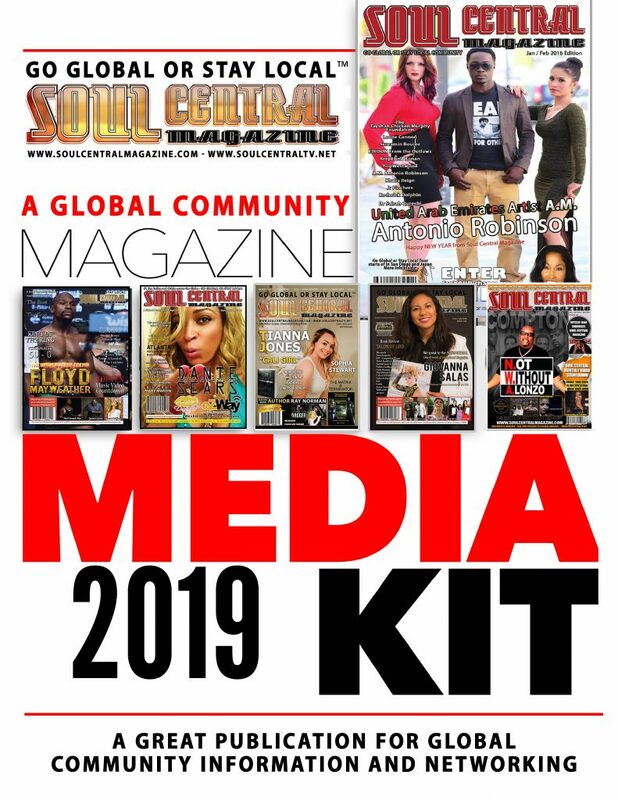 Email us at info@soulcentralmagazine.com or soulcentralmagazine@gmail.com with a small description of what your are advertising and we will contact you back shortly with our latest pricing and advertising rates. 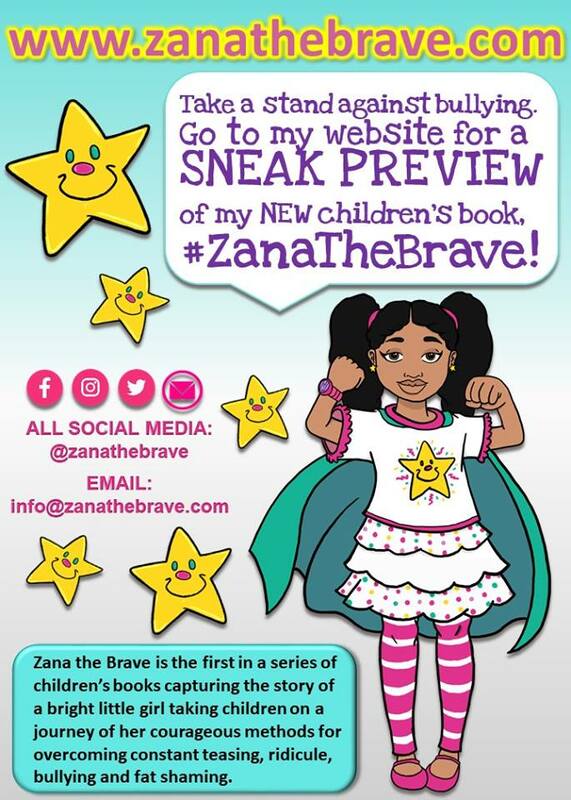 All Non Profit 501(C) get half price if they have proof of non profit company. In some cases depending on the cause we may waiver all fees. Please see ad rates for indie artists and advertisers attached below.